Chocolate is not only said to be an aphrodisiac, but also has many healthful properties in its purest organic form--- the cacao bean. 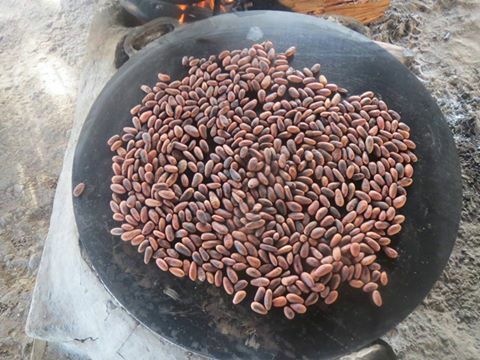 This bean as valued so much by the ancient people of the region that it was actually used as currency. 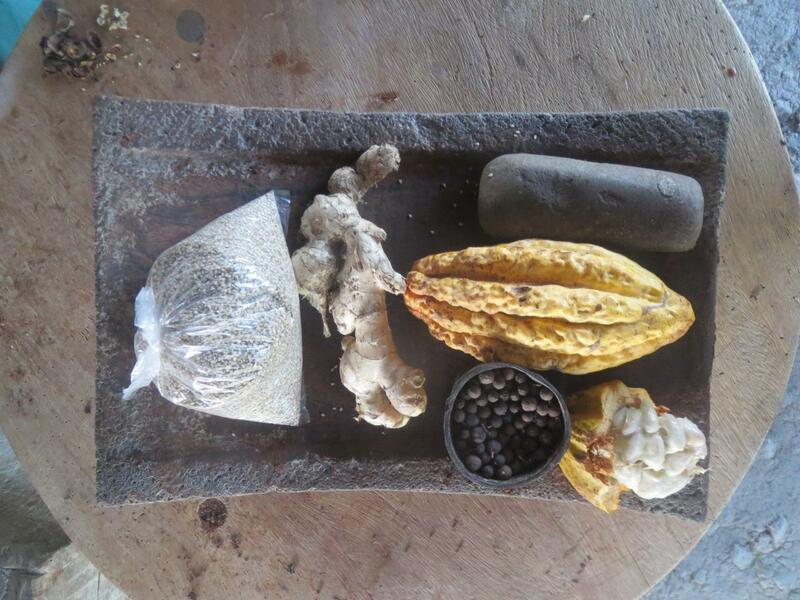 Modern-day studies have shown the cacao bean to be nature’s most powerful antioxidant. Cacao is a shade-grown tree which traditionally grows in the tropical rainforest. 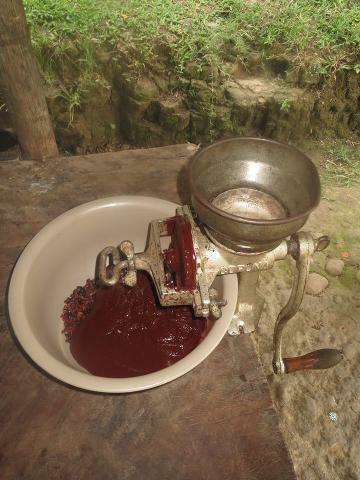 Here we visit a traditional Maya cacao farm and see chocolate making in its original form, using the raw cacao bean with the Maya family who owns and operates several cacao farms in the country. This tour is based on an amazing knowledge of symbiotic relationship of creatures and plants and is regarded as a local legend for companion planting and organic farming. 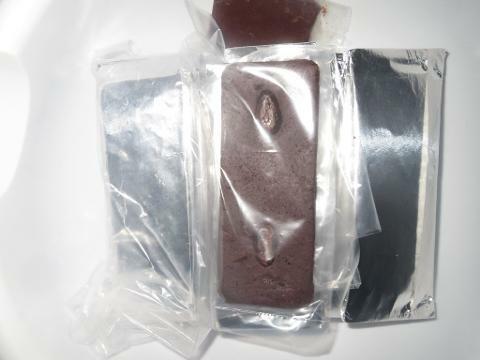 The Eladio Pop family has teamed up with Sparrows Gate Mission bringing traditional chocolate-making demonstrations to the Cayo District. 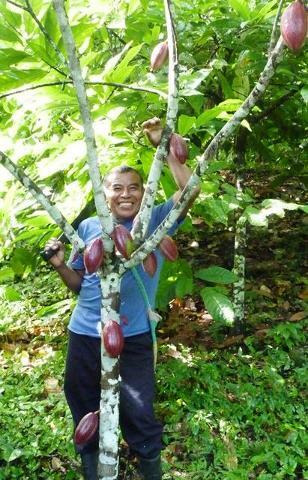 This partnership seeks to protect and promote the ancient Maya way of life as shown in the full-length documentary, The Chocolate Farmer, featuring Mr. Eladio Pop. 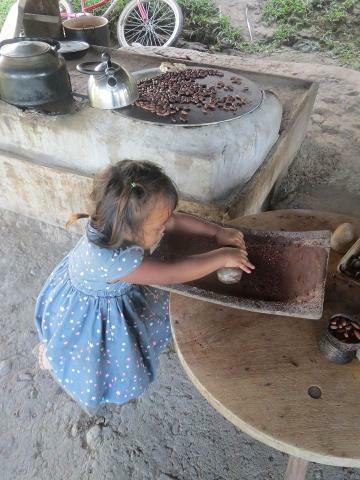 After your farm tour and chocolate- making demonstration, indulge in real organic chocolate creations including the traditional Maya chocolate drink, usually enjoyed by only the elite Maya of the ancient times.